Prominent & Leading Importer from Mumbai, we offer 100mmx35mm surface led aluminium profiles and 50mmx75mm hanging led profile. 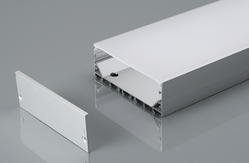 Heavy quality Surface/Hanging Aluminium Led Profile with inbuilt driver compartment. 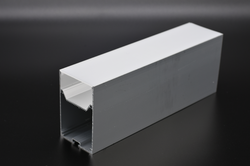 Looking for LED Aluminium Profiles ?